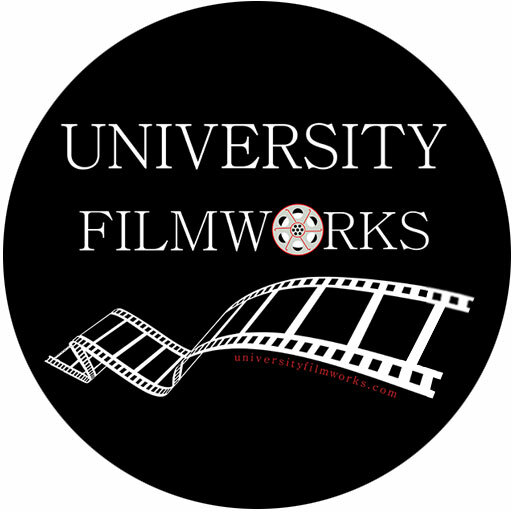 See the world and learn filmmaking with University Filmworks Director, Ed Vaughan, an accomplished Associate Director (CBS News) and Assistant Director, Production Manager, Producer and Director on many popular TV shows and movies. Internships are normally 3 months and are flexible in approach. Interns may opt to focus on a particular area of of filmmaking, such as Acting or Digital Editing.